A brilliant Paleo baking flour to bake your favourite savoury scones, pitas and paleo bread. 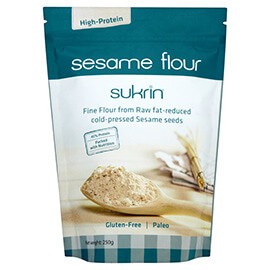 You can skip proving time and intensive kneading if you choose this sesame flour. 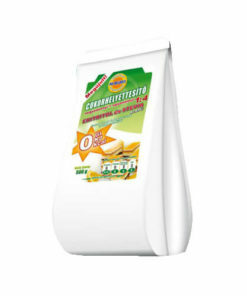 Moreover, this is a low carb flour which makes it even more appealing for anyone on a diet. If you fancy a Paleo pizza, you can use this Paleo baking flour to have some with your favourite toppings. 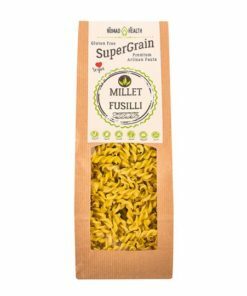 If you are in the process of changing your life and just started to get healthier and ignore the prepared food from the supermarket, you need this sesame flour. 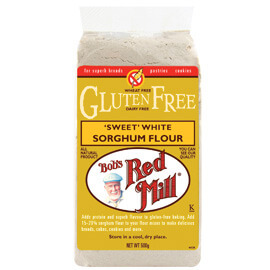 When you use this low-carb flour to prepare bread, it will remind you to those white loafs of bread which were part of your previous life. But you will only get the sweet memories, leaving the bad part still behind. 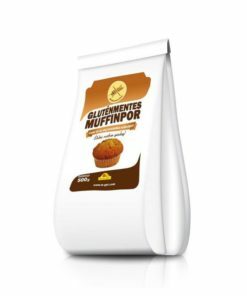 This Paleo Baking Flour is the perfect ingredient for savoury baked goods as it has a little bit of salt inside. 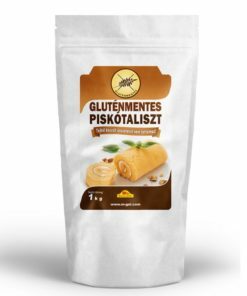 Furthermore, you do not need to worry about strange aftertaste as this Paleo baking flour has nothing like that. Your baked goods will disappear from the plates, and even your kids and sceptic partner will love it. 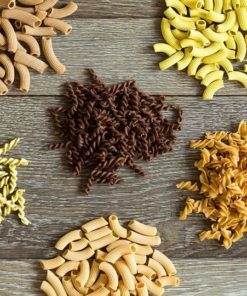 You can prepare a wide variety of baked food from this recipe, but to give you some idea how to use this easy flour mix, please see our favourite recipe below. 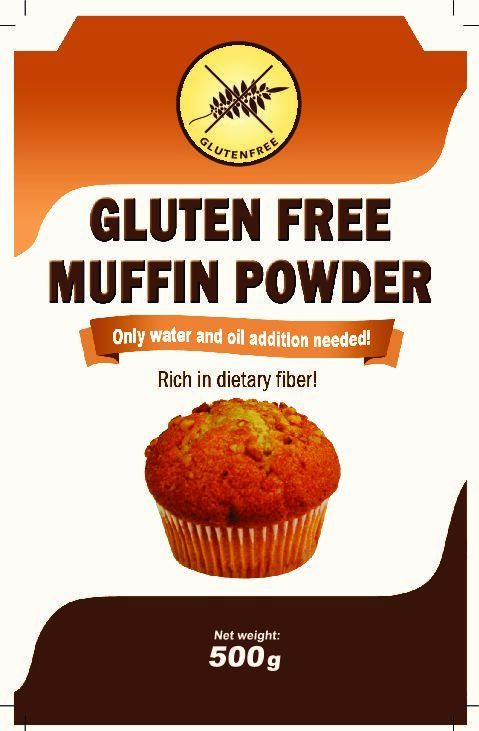 Add the warmed coconut oil and the egg yolks to the Gluten Free Paleo Baking Flour mix. Meanwhile, start beating the egg whites until it is firm and stiff. Add half of the stiff egg whites and the water to the flour mixture and start combining them in a mixer. Finally, add the remaining egg whites to the mixture and mix the dough smoothly. Preheat oven to 180 Celsius degrees. You can top your savoury scones with poppy seed, roasted pumpkin seeds or cheese if your diet allows before placing them into the oven. 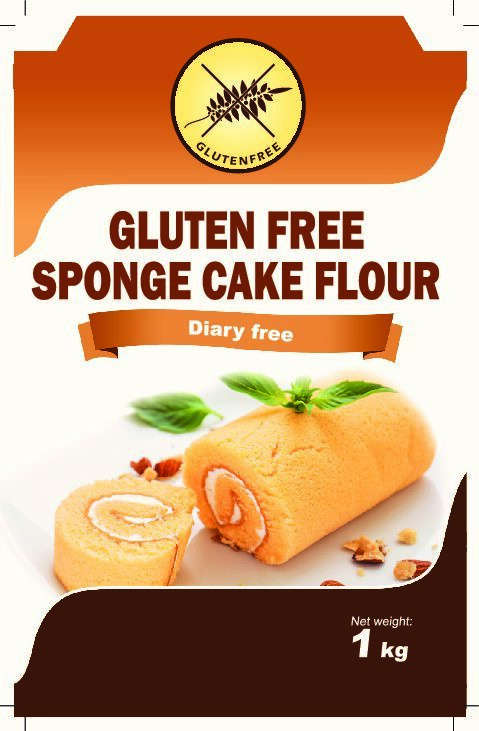 The Paleo baking flour consists of coconut flour, tapioca starch and sesame seed flour mix which provides the high fibre content. Each of them provides you with different health benefits, please see a list of sesame seeds benefits below. 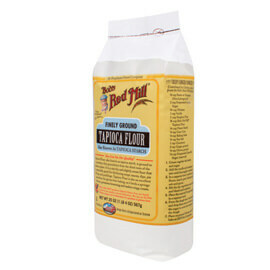 If you are searching for a similar flour mix but sweet, please use this Sweet Baking Flour. 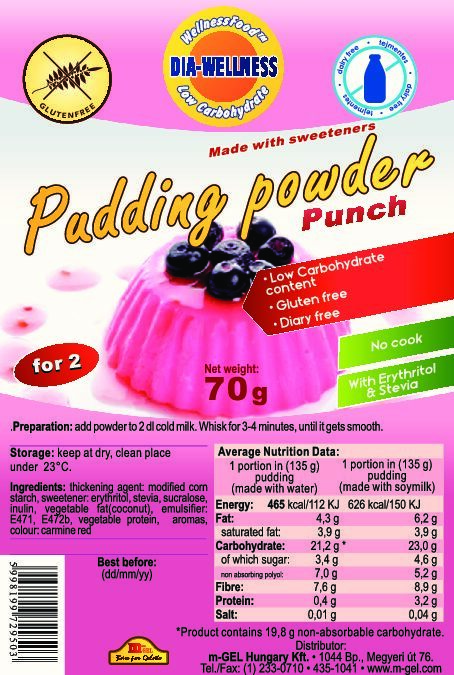 139 kJ / 35 kcal of the energy content of 100g flour mix comes from dietary fibres. 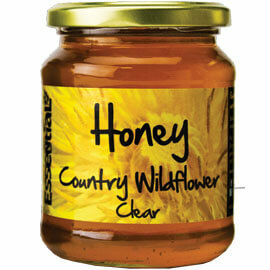 Contains no added sugar, only naturally occurring sugar.